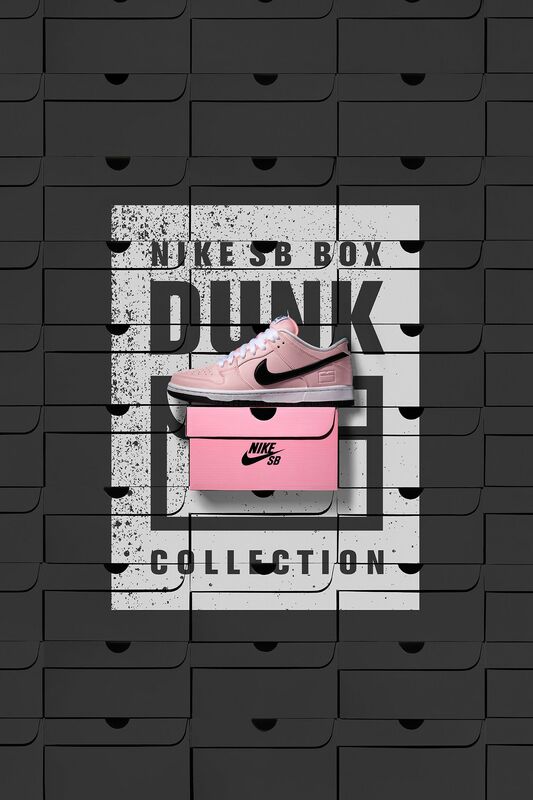 The Nike SB 'Pink Box' series continued a run of famed collaborations and deep storytelling by Nike SB. Nike SB team rider Wieger Van Wageningen was there for it all, skating in some of the most appreciated Pink Box releases. 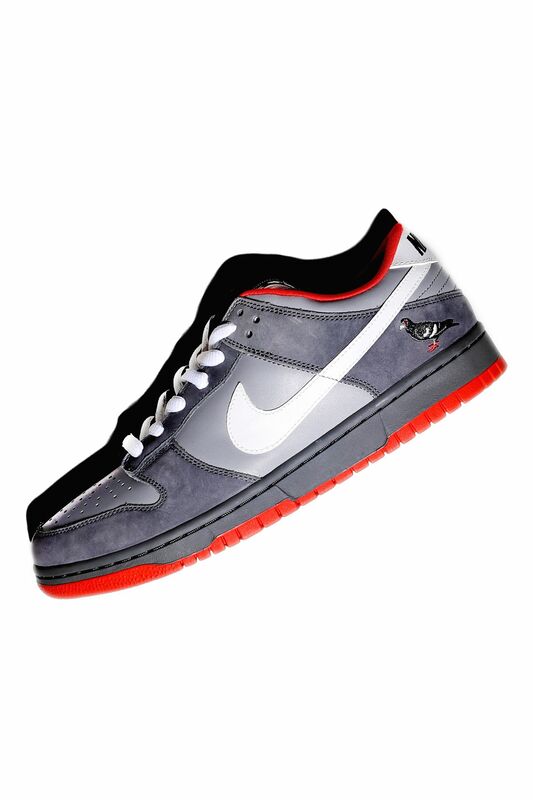 Amongst the many skated by Wieger, the NYC-inspired, 'Pigeon' Dunk done up by Staple Design still stands as one of his favourites. "We all got a pair on a trip and I started skating them right away", Wieger shared. 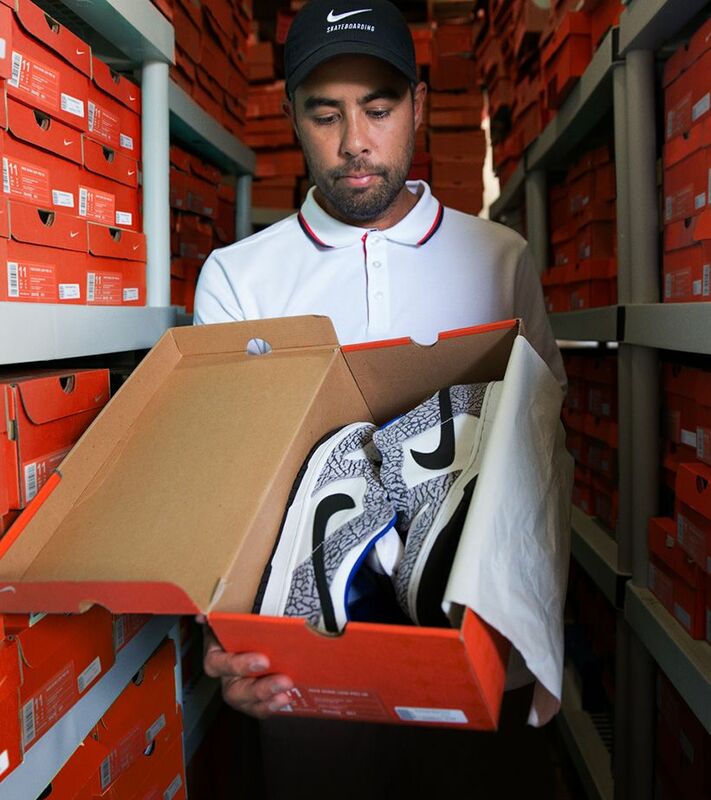 "A few days later I'm in line at the airport and the shoes were pretty beat already, and some Japanese guy behind me thought I was crazy to ruin them because they were so limited!" 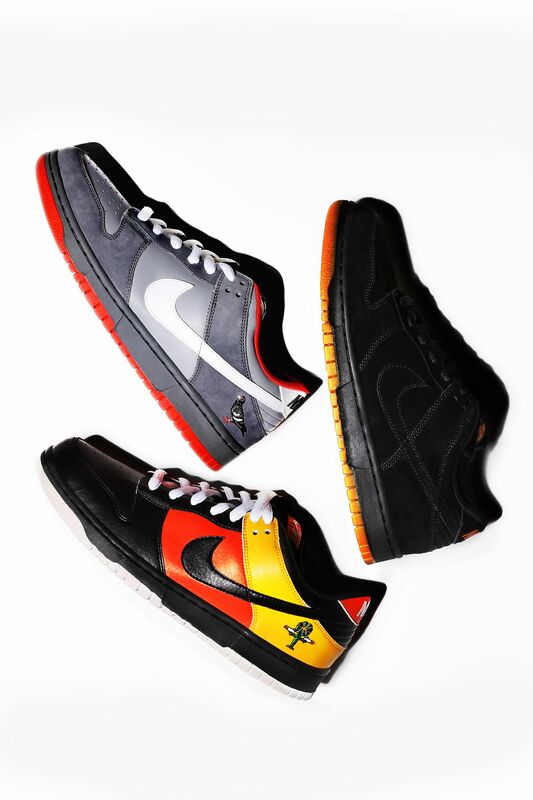 Aside from the rare stuff, Wieger often chose function over fashion when it came to the Dunk, picking the simple 'Black Pack' SB Dunk Low as one of his favourites in the Pink Box series. For Wieger, the skate-ability of the shoe is what really made it a hit. 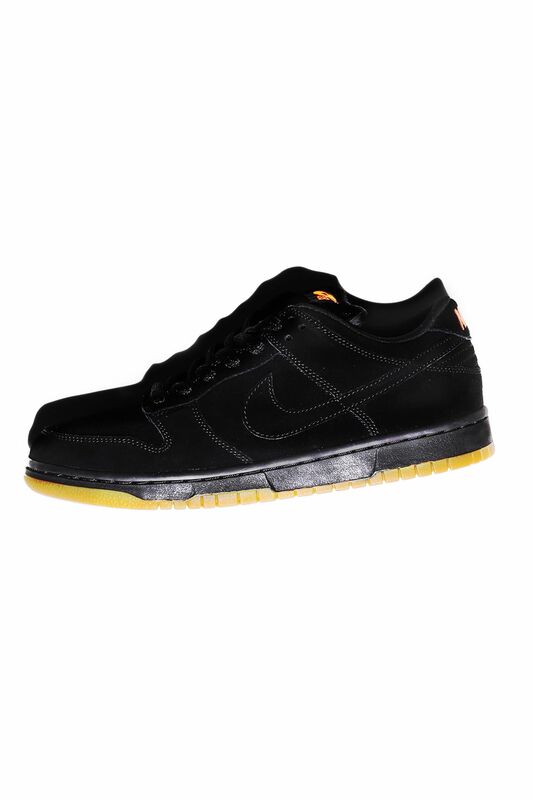 "I like the look of all-black shoes and the Gum sole looks sick on video when you are pushing. My favourite material to skate in is suede, it's very grippy!" he explained as he reminisced on the Pink Box series. His appreciation for the Pink Box series didn't end there as he expressed a strong love for the away version of the 'Raygun' SB Dunk Low. 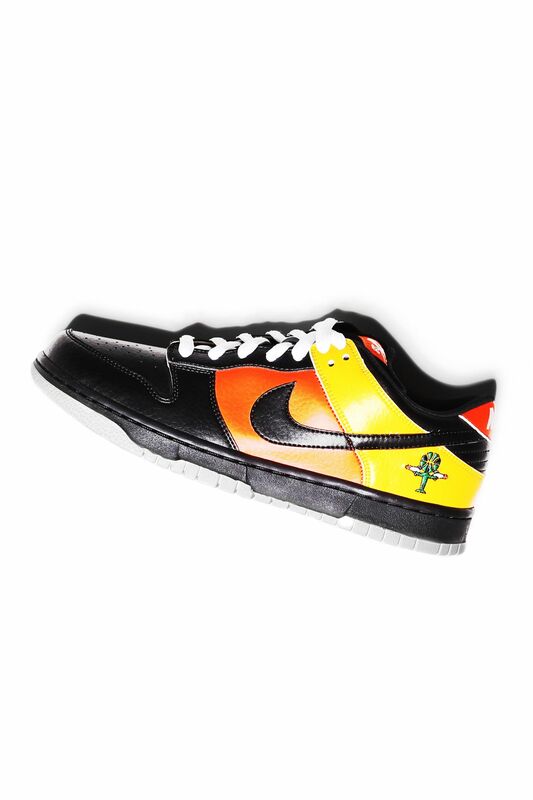 Not only did the vibrant colours captivate Wieger, the shoe was another Dunk he enjoyed skating in. "I love this colour combo. I used to have a sweater in the same colours and they looked sick together; the leather is a bit slippery for the first hours of skating but after that they go!" 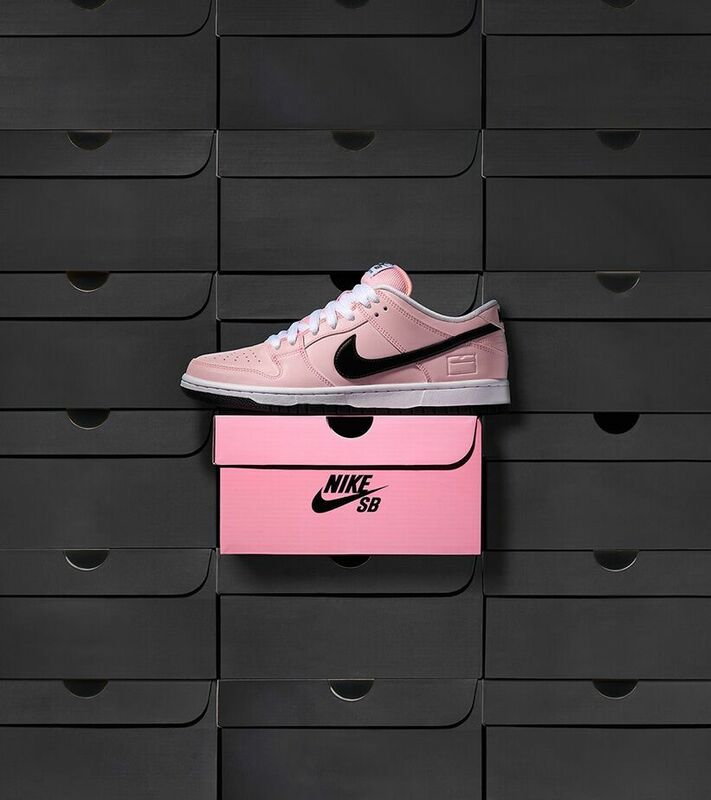 Now over a decade since the Pink Box series came to fruition, the memorable era is celebrated with a special edition, SB Dunk Low Premium in a fitting, Pink Box-inspired design.